Tell the Ontario Energy Board what you think about Energy East! There is still time for comments to be submitted to the Ontario Energy Board (OEB) on the proposed Energy East pipeline that would ship over 1 million barrels of tarsands crude thorugh Ottawa. It’s an unprecedented consultation process. 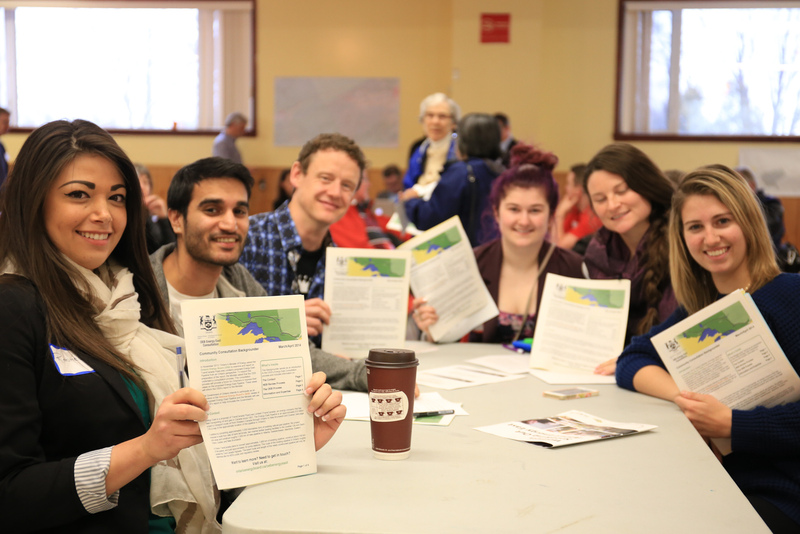 200 of us went to the public hearing in Stittsville April 7 to say why the pipeline’s all risk and no reward for Ottawa, now please have your say and tell the OEB you want a Tar Free 613 ! All comments will be included in summaries of the consultation process. To tell them what you think of Energy East, please take a minute and go to http://bit.ly/1qPKm6J or email energyeast@swerhun.com, or fax 416 572 3736. Read a quick factsheet about Energy East, read about some of our concerns, or watch this video that explains some of the concerns. You may also be interested in reading a write-up about what was said at the Ontario Energy Board in-person meeting in Stittsville on April 7th, or watching a brief video of highlights of the discussion, below! Extremely concern about water quality in Ottawa area particularly with sewage overflows. Adding potential tar spill in the area is mindless and/or irresponsible. Furthermore the pipeline approach is like a knee jerk reaction to politico economic relations with the USA. Is a eastern pipeline assisting Canada in becoming self sufficient? Is it a response for export that will feed global thirst for fossil fuel and subsequent aggravation of global warming? Could Canada become energy self sufficient, responsible for an improving environment and climate that is degradation free. If a pipeline is required, could it be adopted on a smaller scale with lesser impact on environment and municipality infrastructure? Our federal government has conveniently removed protection of our lakes and rivers in time for the oil companies to build pipelines which put our waterways in danger. We don’t need to sell all the oil we can as quickly as we can to benefit these corporations and threaten our water and ecosystems, as well as add to global warming.